Streets of Rage remains one of the greatest co-op multiplayer games of all time. Scrolling fighting games were everywhere in the early 1990s, but the Sega Mega Drive exclusive was easily one of the most satisfying. There was something beautifully simplistic about teaming up with a mate and pummelling your way through waves and waves of thugs and punks in order to save the dystopian future city from the criminal underworld. It was one of the most stylish games of the era. 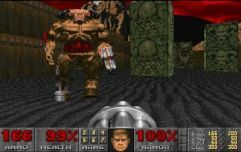 Influenced by movies like Robocop, it depicted a neon city hellscape that looked like a Frank Miller comic book, filled with memorable enemies. Streets of Rage 2, in particular, had what is still one of the best video game soundtracks of all time. However, since 1994’s Streets of Rage 3, the series has remained dormant. There have been several ports and re-releases - and plenty of rumours about a comeback - but they never seem to come to anything. On Sunday, seemingly out of the blue, after 25 years, a trailer for Streets of Rage 4 appeared. And it looks perfect. The game comes from publisher DotEmu and developers Lizardcube and Guard Crush Games, and is currently in development. There have been various attempts to translate the classic scrolling fighter format to 3D, and none of them have really clicked. 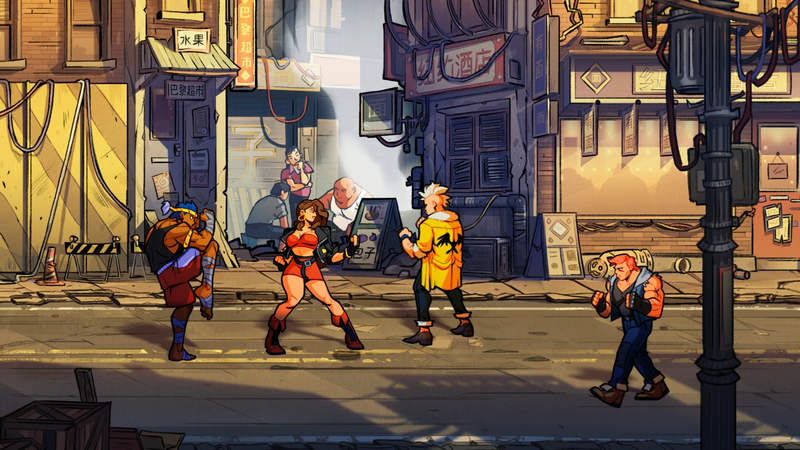 So thankfully, it appears Streets of Rage 4 will stick to the classic 2D gameplay - now updated with crisp, comic book-inspired designs. The trailer confirms the return of classic characters Axel and Blaze, although there's no sign of Adam, the third member of the original trio. Axel now has a big hipster beard. Maybe he is fighting to save a craft brewpub from demolition this time? According to the game's website, "Streets of Rage 4 builds upon the classic trilogy’s gameplay with new mechanics, a fresh story and a gauntlet of dangerous stages with a serious crime problem. Streets of Rage 4 recalls classic gameplay but it stands as an entirely original arcade-style romp".